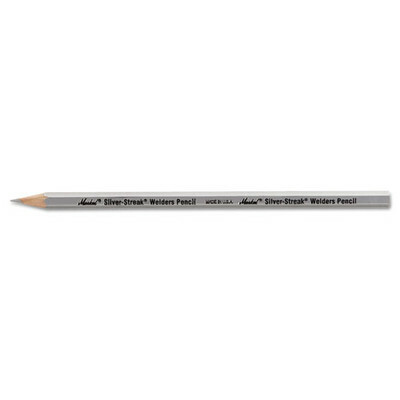 Economical, high-strength pencil is ideal for marking all types of metal surfaces even oily, rusty or wet surfaces. Marks resistant to torch flames, will not rub off or burn off like soapstone. Highly visible marks illuminate when cutting or welding. Durable marks will not scratch or abrade metal surfaces.